“Someday, everything will make perfect sense. 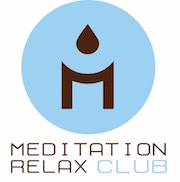 So for now, laugh at the confusion, smile through the tears, and keep reminding yourself that everything happens for a reason.” A new album by Meditation Relax Club has just arrived on iTunes. We have created a new masterpiece of relaxation music.